Can you use an independent and objective service in your next case? We provide valued insights during the planning, discovery, implementation and trial phases. We understand what it takes to collect facts that either prove or disprove a claim, tort or wrongdoing. We “go the extra mile” in all cases. Each assignment is very important to us and success drives us every day – and has since 1961. As an attorney you know that building a solid legal case requires experience, planning, execution, training and professionalism to assemble a winning strategy. Dedicated private investigators can be very effective when playing a role in civil and criminal cases. It’s a winning strategy even in the latter phase of your cases. Need leverage? We understand why and how to get it. Many of our cases bring about desirable negotiations. For that reason all our work is conducted in a timely, professional manner with strict adherence to local, state, and federal regulations. We’ll team up with your firm to prepare your cases in line with budgets or other requirements. Trial preparation is the key and has routinely proven a leading method for success. From collecting information, establishing the facts, “observing and documenting”, initiating backgrounds, searching records anywhere in the country, conducting surveillance, obtaining statements, developing or locating witnesses, to providing an independent viewpoint we are there. 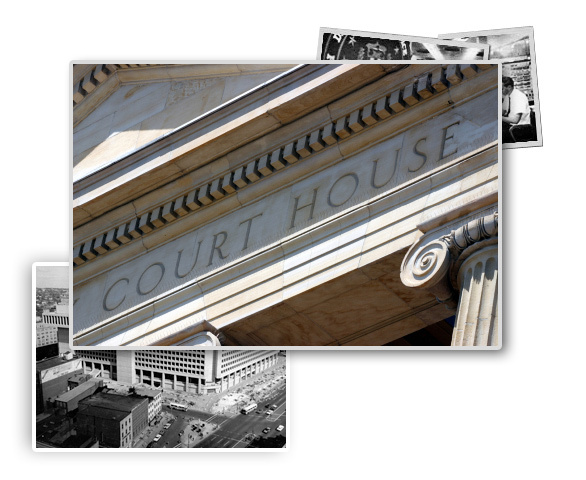 In any phase our investigative firm is prepared to participate in your legal contest. We have a qualified network of private investigators in the United States and overseas to serve your needs. Start now by putting your confidence in our team of private investigators and let us have the opportunity to prove that we can make a difference to your firm. Let us earn your trust today.